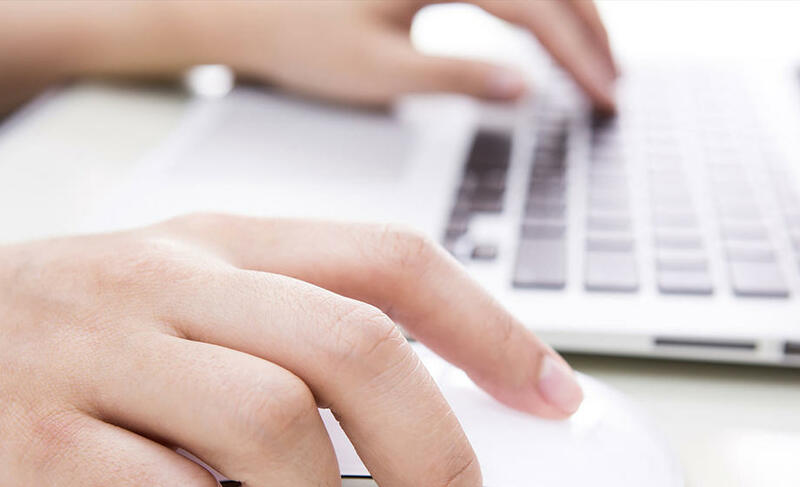 Gleason will target efficiencies in the NGB financial management and corporate governance. 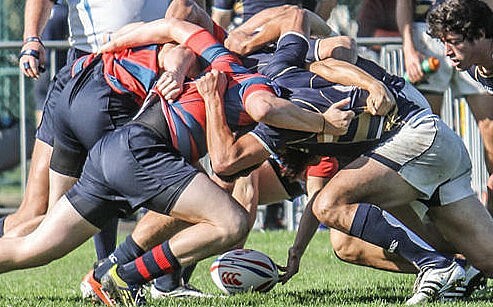 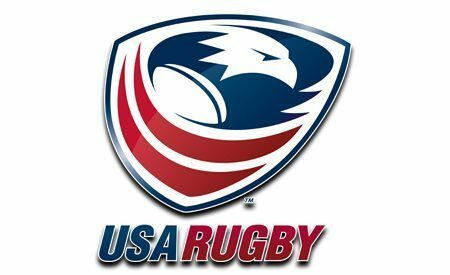 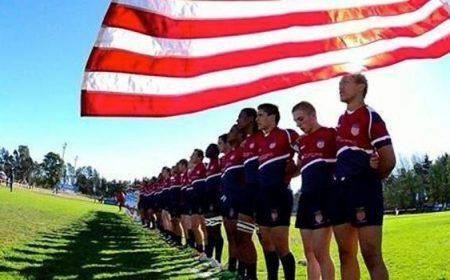 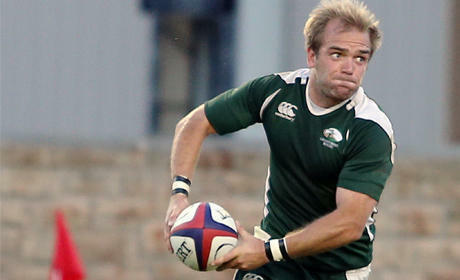 USA Rugby welcomes Eric Gleason as new CFO to the organization. 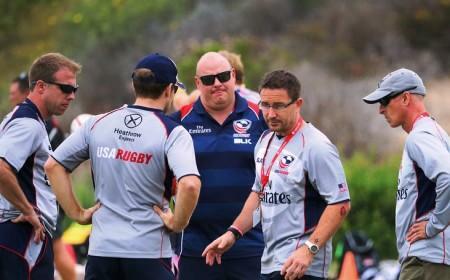 Gleason joins USA Rugby leadership after 10 years with U.S. Soccer. 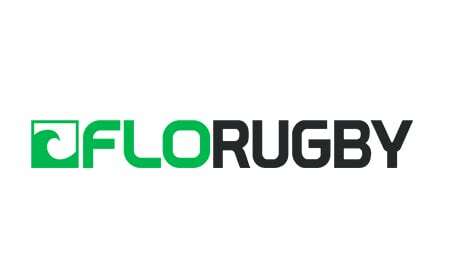 Will target efficiencies in the NGB financial management and corporate governance. 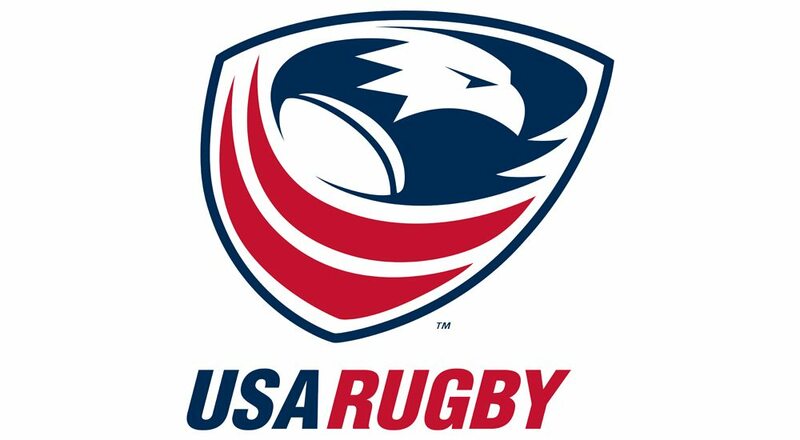 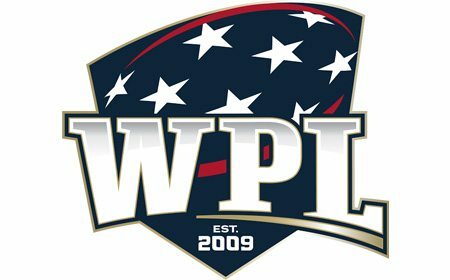 LAFAYETTE, CO - USA Rugby today announced former U.S. Soccer Chief Financial Officer, Eric Gleason, to join the organization in the same role. 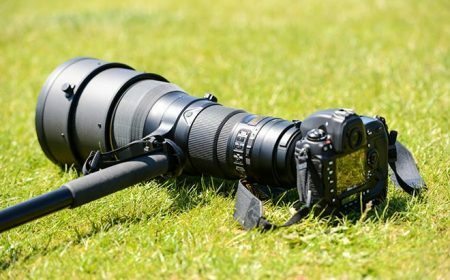 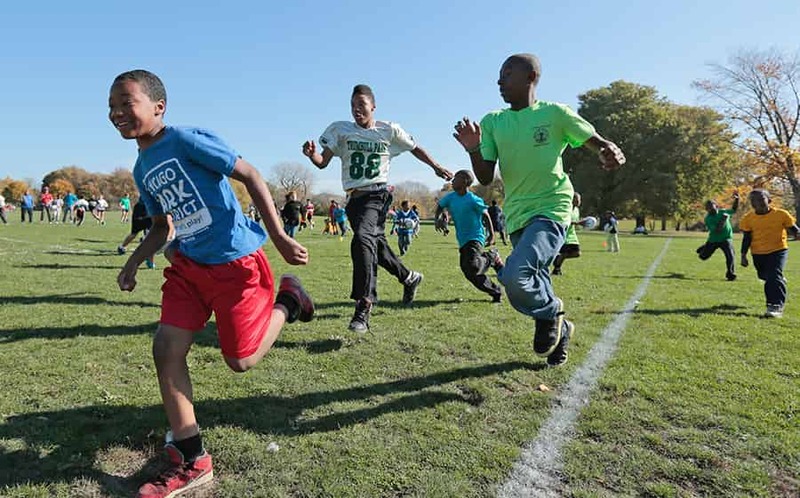 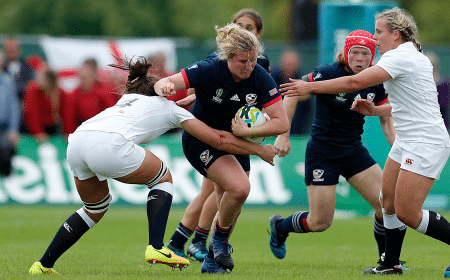 Gleason brings a wealth of knowledge and experience with NGB financial management and hopes to support the progression of rugby in the same way soccer has grown nationwide. 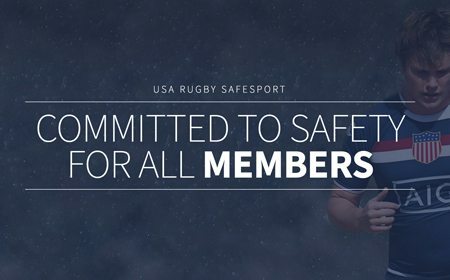 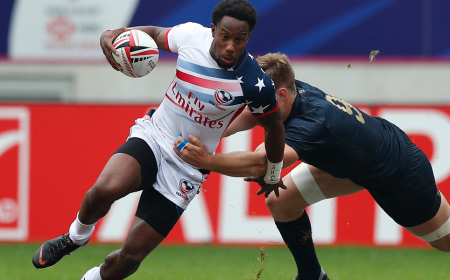 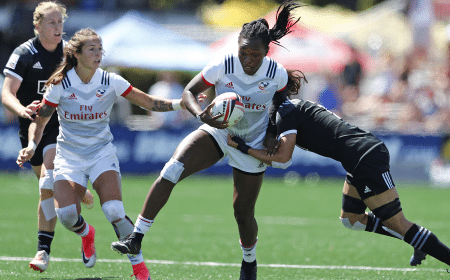 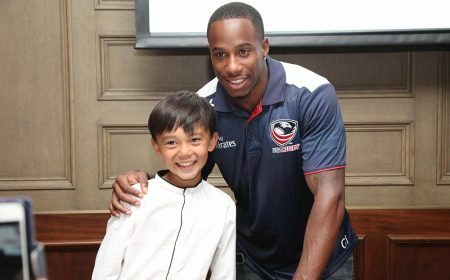 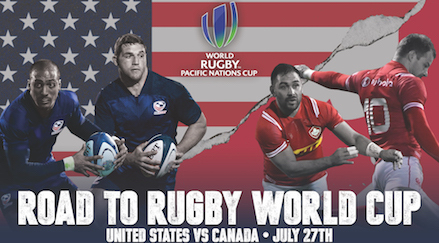 "It's an exciting time to join rugby and this presents a unique opportunity to leverage what I have learned while at U.S. Soccer," said Gleason, "To guide the financial development and continued growth of the sport in the US is a journey I look forward to joining." 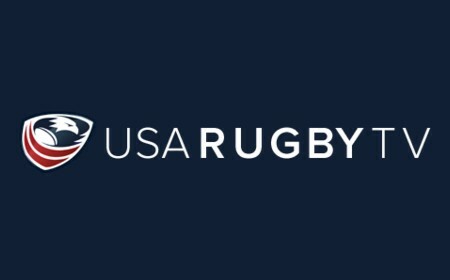 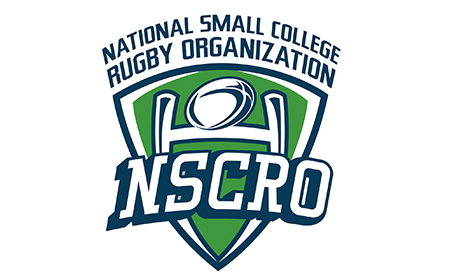 Gleason will relocate from Chicago to USA Rugby headquarters in Colorado, targeting review of national office process and procedures, corporate governance and playing an integral role in strategic planning for the union's future. 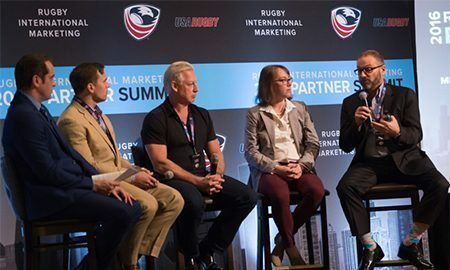 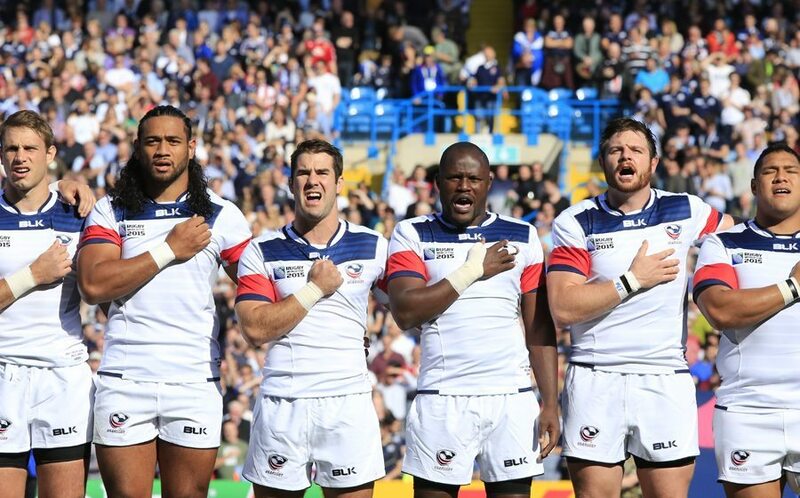 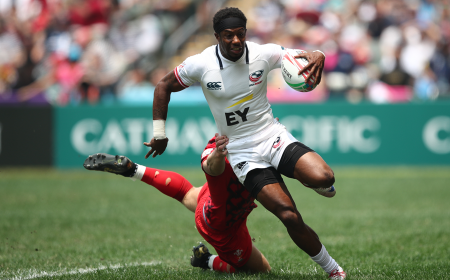 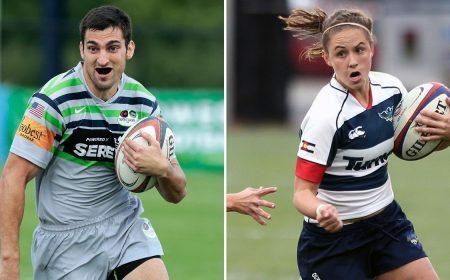 "On behalf of the rugby community, I want to welcome Eric to our leadership team," said USA Rugby CEO, Ross Young, "Coming out of a comprehensive recruiting process, we very much look forward to working with him and together make an organizational impact on the union." 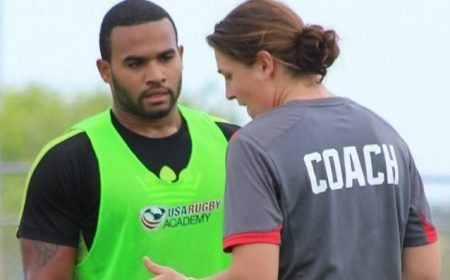 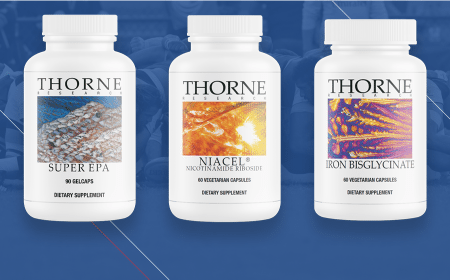 Having been a fundamental influence in the growth of multiple programs at U.S. Soccer - working with both National teams and National Women's Soccer League (NWSL) - Gleason will be positioned within USA Rugby to apply the same influence on the rugby community. 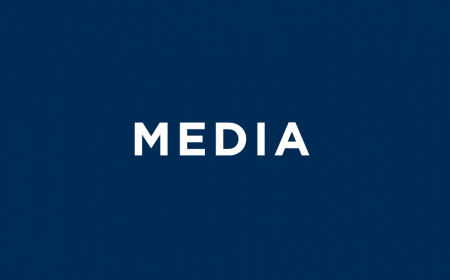 Young continued, "Thank you to U.S. Soccer for working hand in hand with us and accommodating Eric's new venture with our community."